NEW for 2016/17. 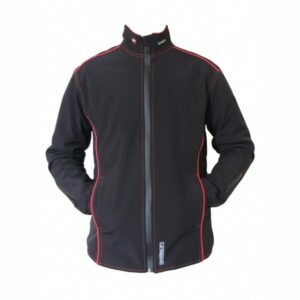 The 12V heated Jacket liner is designed to be easily worn under outer garments and with just a single layer underneath. 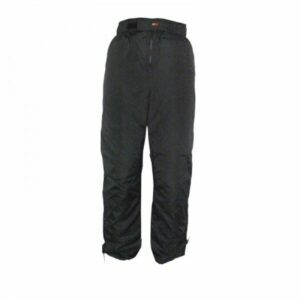 Designed to be worn easily under outer garments with just a single layer underneath. Please refer to description below for further information. 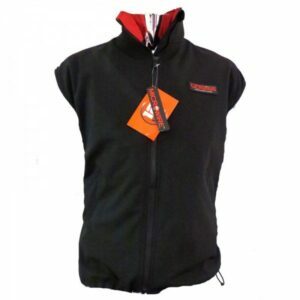 Gerbing 12V Heated Vest with Microwire has been designed to be easily worn under outer garments with just a single layer underneath. Our heated vests along with our unique heating system allow you to wear your existing outerwear while providing an even distribution of warmth throughout the body.